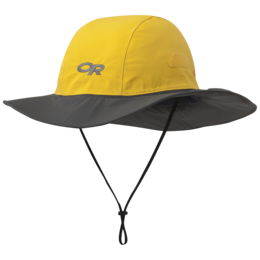 Enjoy foggy island tours and dripping forest trails in this rain bucket. 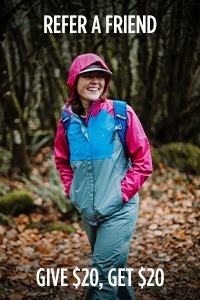 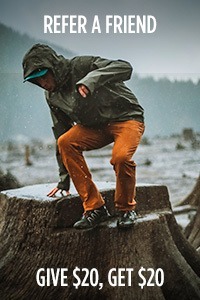 The waterproof fabric is seam taped for complete protection in wet weather. 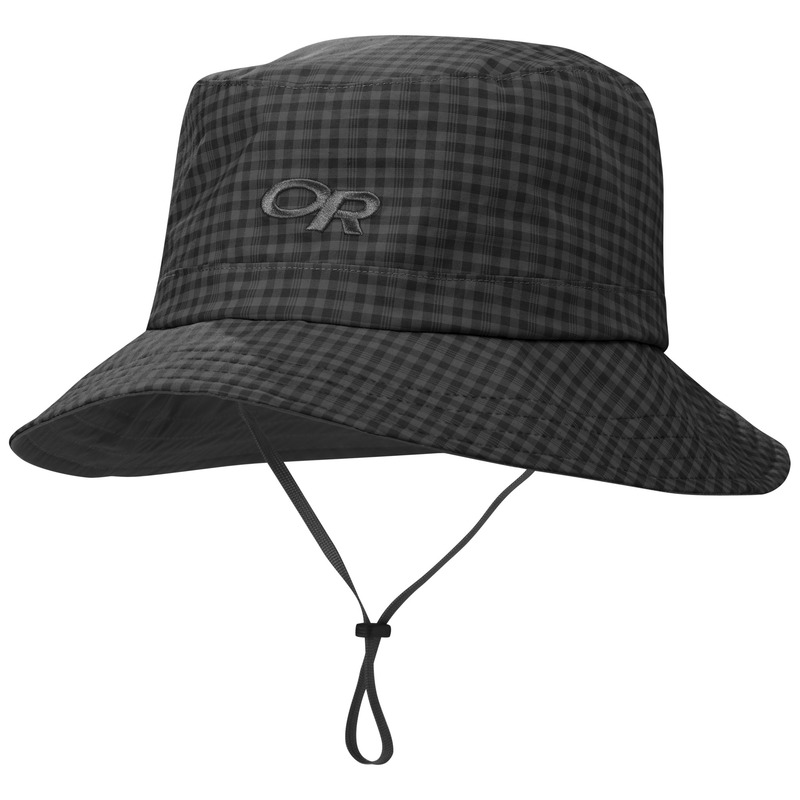 A tricot-lined crown makes the Lightstorm Bucket super breathable. 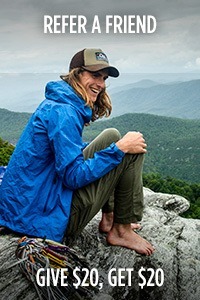 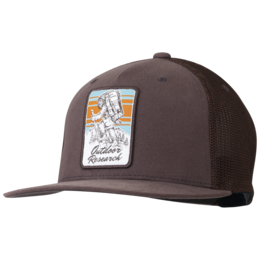 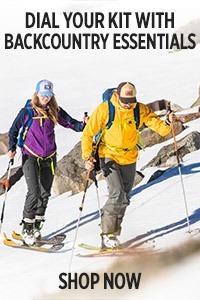 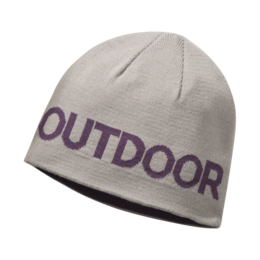 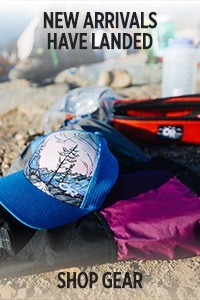 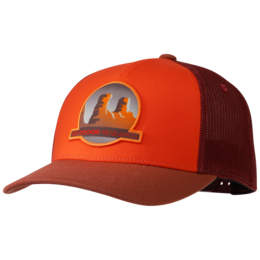 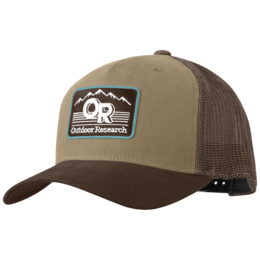 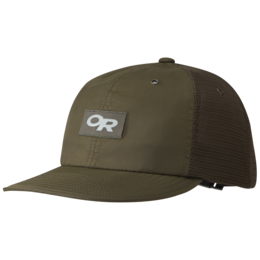 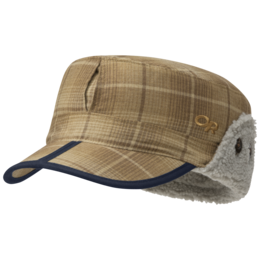 I use this hat in combination with a softshell jacket that has no hood. 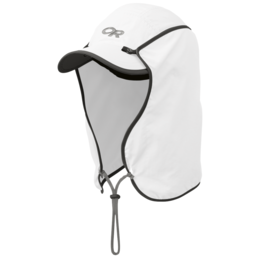 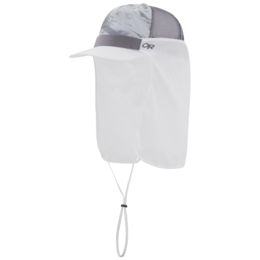 The bucket design is great when you don't have a hood, as it stops any rainwater dripping down your neck. 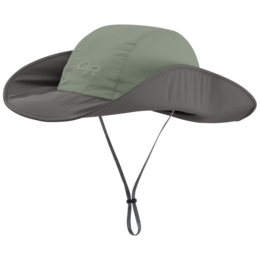 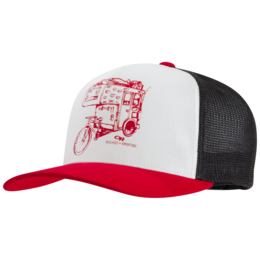 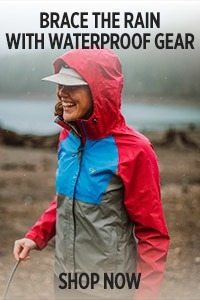 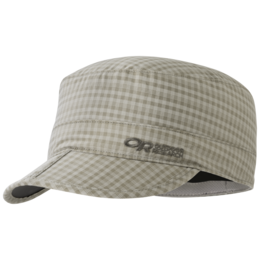 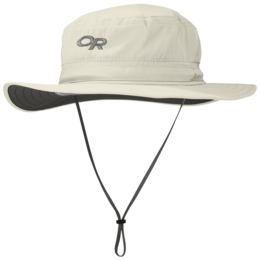 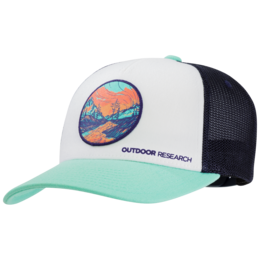 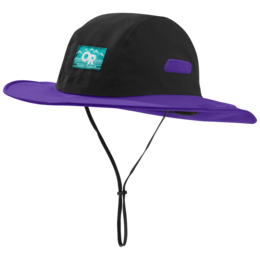 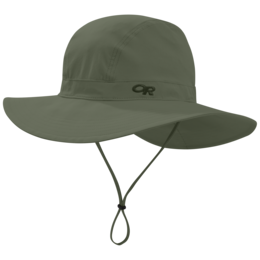 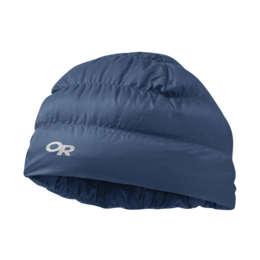 This hat really is great at keeping heavy rainfalls off your head, without getting stuffy inside. 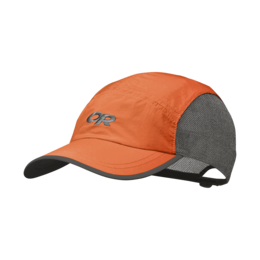 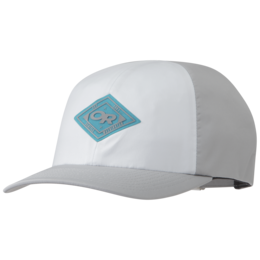 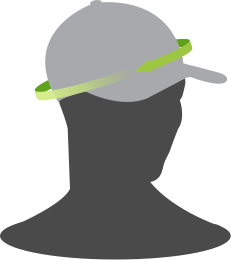 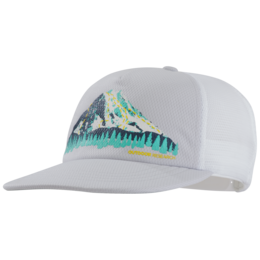 There is a nice sweat wicking band inside that makes this hat very comfortable to wear. 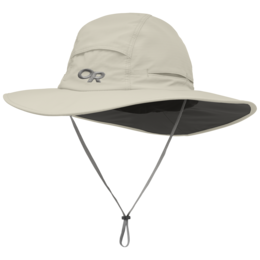 The draw cord tightenned up under the chin is very useful and keeps the hat on your head on gusty days.